Away in a Manger is a song about when Jesus was born. 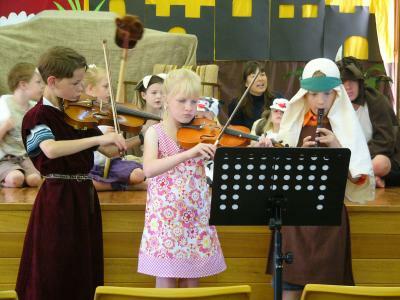 On Sunday I am playing the song on the recorder and I am going to be a shepherd in the Christmas play. You can print off the words in this Christmas Carol Booklet my mum made for our family. If you want to make a small booklet, press Print on the PDF, go to PROPERTIES, go to PAGE LAYOUT, check MULTI-PAGE and write in 2 PAGES. Press OK and Print. Or Print an A4 booklet. Join in and write your own page! It's easy to do. How? Simply click here to return to Micah's Mini-site.